In May last year, my husband and I took a trip to Ireland. We did a good deal of hiking. While hiking near the Cliffs of Moher, my high ankle, just above the ankle bone, became excruciatingly painful, without explanation. The tighter I tied my hiking boots, the worse it became. I managed to find a handful of tissues to stuff in the boot and I made it through the hike. It was a mystery to me because I didn’t sprain my ankle, the hiking boots were broken in, and, well, there was just no explanation, except perhaps overuse from all the hiking we had done. So, I tried Arnica, which helped a bit. I tried Bryonia, and it did nothing. I managed to get through the rest of the trip, with one more big hike scheduled to the top of a mountain. Upon returning home, the swelling receeded a bit and I could see a large bump under the surface of the skin. I determined I had a ganglion cyst on my ankle. I had never had a ganglion cyst, so I was surprised to see it. Apparently Ganglion Cysts can be caused by irritation to the joint or tendons, according to many medical websites. A previous injury makes one susceptible to forming a ganglion cyst. (I had sprained that ankle several years prior.) It is a fluid filled cyst that contains the same lubricant found around tendons. Not wanting to irritate it anymore, I didn’t do any hiking in the summer. There is a remedy, Ruta Graveolens, that is a specific for Ganglion Cysts. There are 32 other remedies, but I really didn’t have many symptoms to go by. Since I didn’t want to confuse a new constitutional remedy, I chose to NOT take Ruta. I did some experimenting and used an essential oil, Frankincense, mixed with a carrier oil. I rolled it onto the Cyst several times per day. It eventually disappeared by mid to late July. In September, I started to develop plantar fasciitis. It seemed to get worse every time I did any serious walking. I had hoped a different constitutional remedy would help. It didn’t. There was a study published in the British Journal of Podiatry in August of 2000 which showed a significant improvement using homeopathic Ruta Graveolens for plantar fasciitis versus a placebo. Ruta is a go to remedy for any injury or irritation of connective tissue. First sprained ankle (didn’t take Ruta), then the tendon with the ganglion cyst and now the inflamed fascia on the foot. Twice in a short time and three times within several years, my body was displaying symptoms of Ruta in the same area of the body. Had I taken it the first time with the sprained ankle, or later with the ganglion cyst, rather than using the Essential Oil, I may have been able to avoid the pain of the plantar fasciitis. There are several remedies for plantar fasciitis, but the symptoms matched those of Ruta, i.e., pain and irritability worse from movement, and the symptoms are particularly worse from stepping on the foot. The lesson here is to listen to the body, and take the appropriate remedy, sooner rather than later. The Body Wants What the Body Wants! In this post, the Top Ten Natural Care Products will include useful tools in addition to homeopathy. Specifically, the focus will be on burns. But all of these items have many uses. In addition to healing burns, Causticum can help a certain type of cough. Causticum is a homeopathic remedy that is made from a mix of minerals, including Potassium and Sulphur. Take a 30C dose as soon as possible after a burn. This would be for burns such as accidentally touching a hot oven rack or a pan when cooking or baking. It will also provides relief for burns to the inside of the mouth if you eat something that has not cooled sufficiently. I remember a client calling me in a panic one day when her young son had done that. Causticum helped immediately. It could also help sunburn, but see below for a better idea for sunburn. The other items below are topical, so if you don’t want to put them in your mouth, Causticum is definitely the first choice. 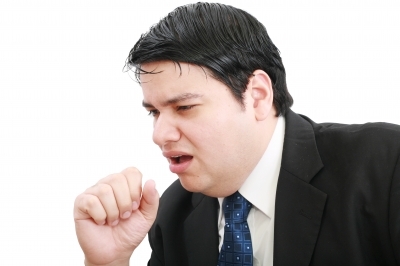 Causticum can also help a tickly cough that is worse lying down and better from drinking cold water. Calendula is widely used in a variety of personal care products. It is really soothing for the skin. But did you know it can help burns? Spread it on the burn as soon as possible. Repeat as necessary. Calendula ointment or creme is widely available in health food stores, coops, even everyday grocery stores, such as Byerly’s locally in the Twin Cities of MN. It was one of the first remedies I ever used when I became interested in homeopathy. I had “burned” my lip on a spoonful of ice cream. It was amazing. I try to stay away from Calendula Gel as it can sting, whereas the Ointment or Creme is more soothing. Calendula ointment is great for small rashes of unknown origin, and other itchy spots. If you have chronic skin conditions, it is okay to use temporarily, but seek constitutional homeopathic care from a professional homeopath to help heal the problem. Lavender is a great help for burns. 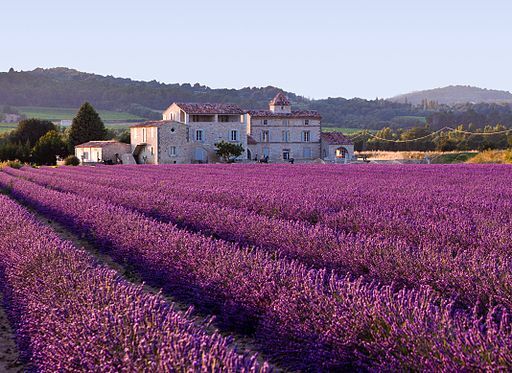 Lavender is one of the few essential oils that are okay to apply directly to the skin. Lavender is handy in a number of ways. If you are using a deodorant and it is an especially sweaty day, you may want to put some drops directly under your arms or on your feet. You can also apply Lavender Essential Oil to a burn to help it heal faster and prevent blistering. I would do this in combination with the Causticum, if topical use is indicated. 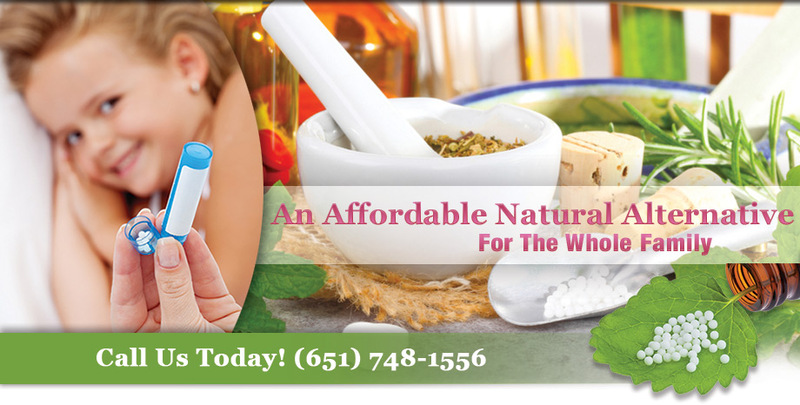 I hope this set of natural care products will find a home in your medicine chest. Please read this past blog to learn more about treating burns with homeopathy.